Showcase your business to over 800 Industry Professionals! 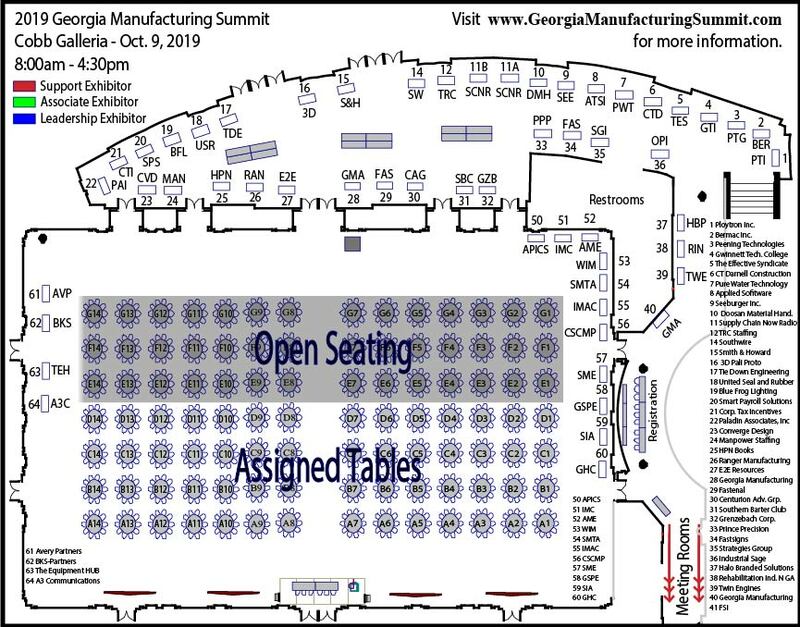 The Georgia Manufacturing Alliance is proud to sponsor the 2019 Georgia Manufacturing Summit. 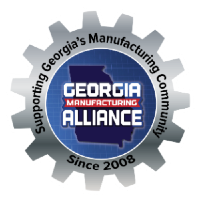 Our mission is to help create a more vibrant manufacturing environment in our state by highlighting the People, Plants and Products that make Georgia GREAT! CLICK HERE TO RESERVE YOUR BOOTH!